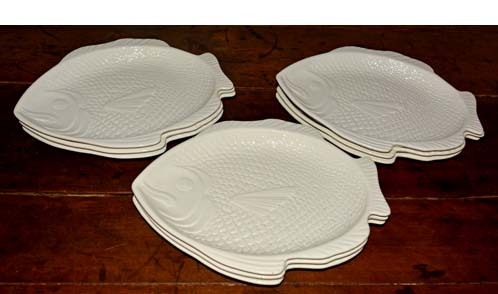 These Whittier Pottery Fish Plates are a set of 9, and sold as a set only. 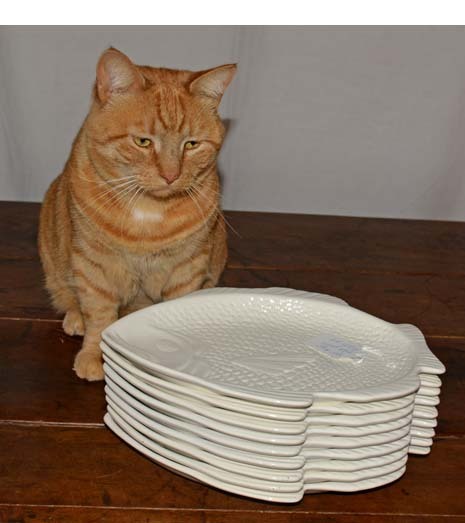 These a Vintage 1971, and are considered Mid-Century pottery. The Whittier Pottery Shop was established in Southern California, like most pottery shops of that era. 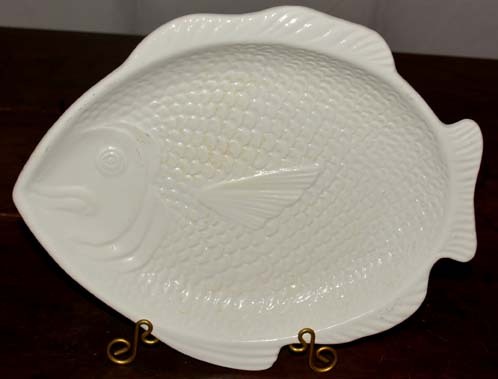 These fish plates are all marked, WHITTIER POTTERY, and have some wonderful detail including scales, gills and fins. They would be a fun addition to any table. How about using them as an unusual gift? 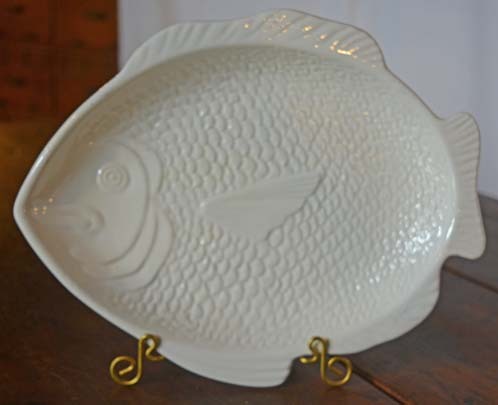 We can ship, so call today for details at BARN ON 26 ANTIQUES.